Was this helpful? Like and Share for others too. 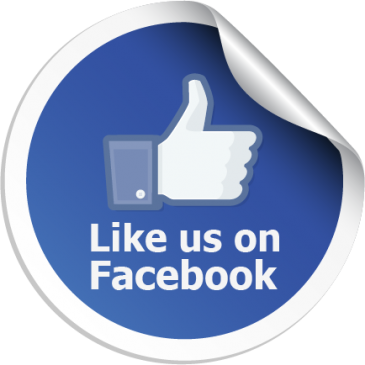 LIKE us on Facebook Meet our member Teachers. Stay current. Join the discussion. Welcome! Please Sign-up and be part of our DepEd Family!